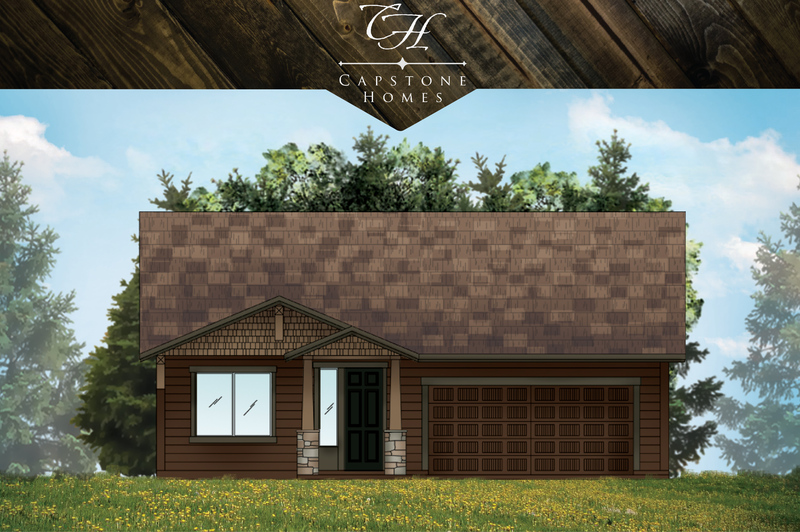 Detached Homes from the mid $300's. 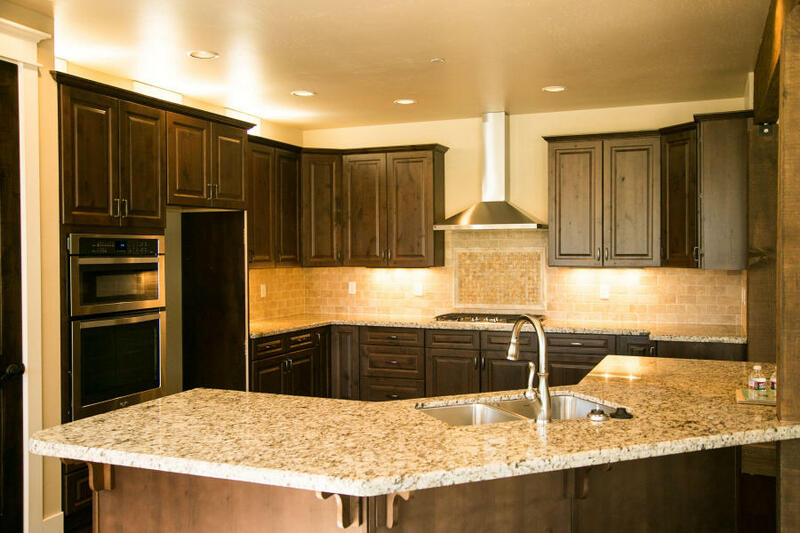 Click for more pricing and floor plans. 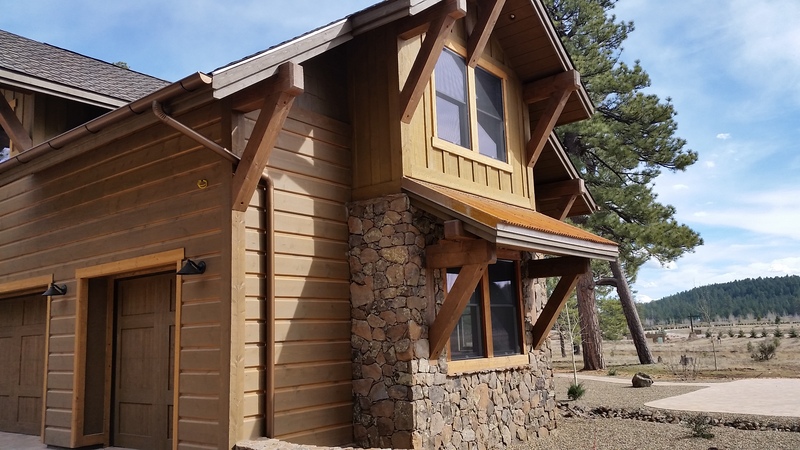 Guest houses are available. Hello and thank you for stopping by my website. I'm glad you're here. 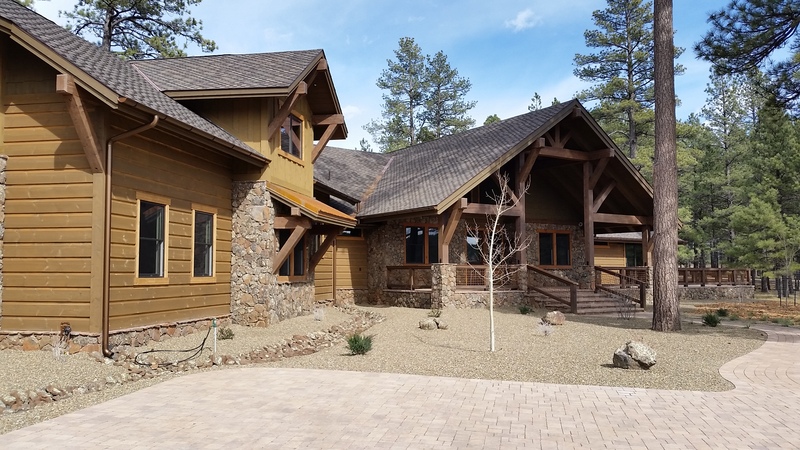 I sell new homes for Flagstaff biggest production and custom home builder Capstone Homes. 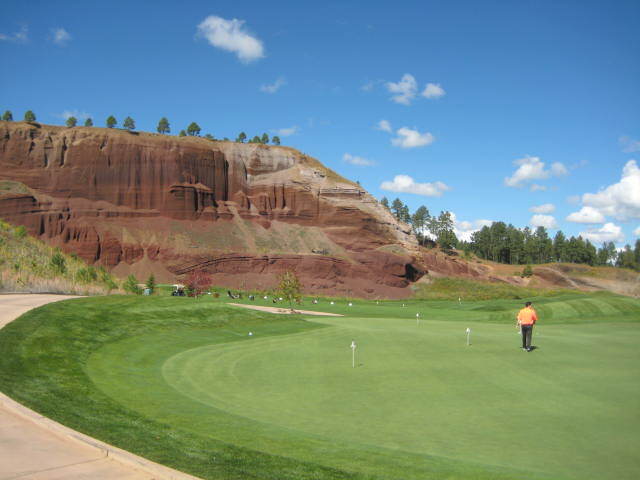 Here are some of the communities that we build in the Flagstaff area; Flagstaff Ranch, Pine Canyon, Forest Highlands, Aspen Shadows, Aspen Ridge, Presidio in the Pines, Woody Mountain Estates, Flagstaff Meadows and Crestview. All of them are quality communities in their own right. 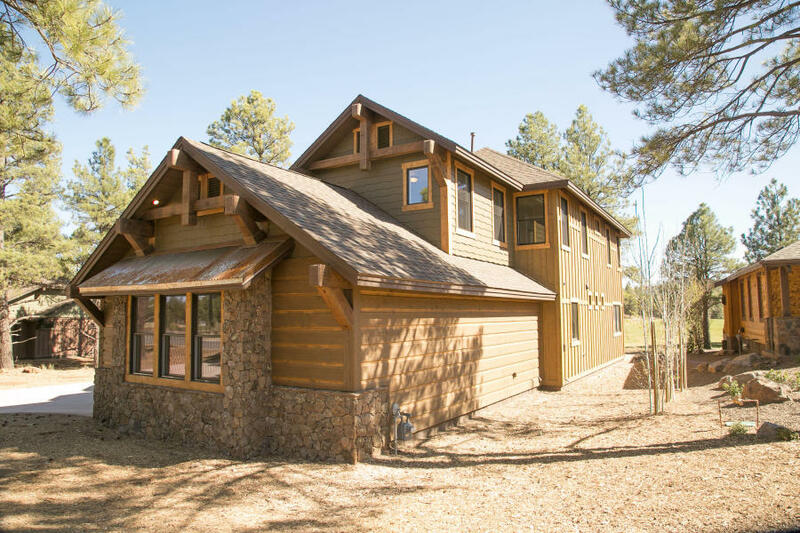 So if its a new home you want to build, we probably have your community ready and waiting for you or we can build a custom home anywhere in Flagstaff through our design build process. 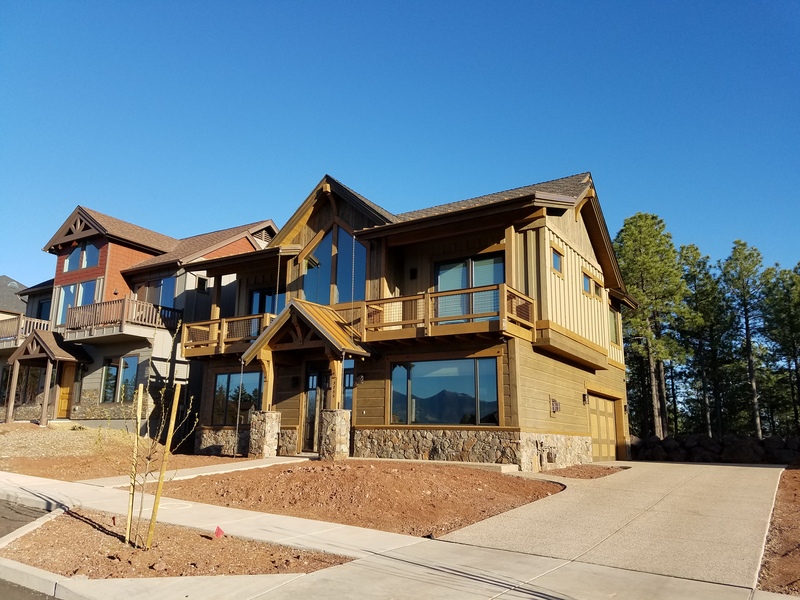 I get it...this is where you expect me to tell you all about me and why I should be your Realtor of choice in Flagstaff, Arizona. 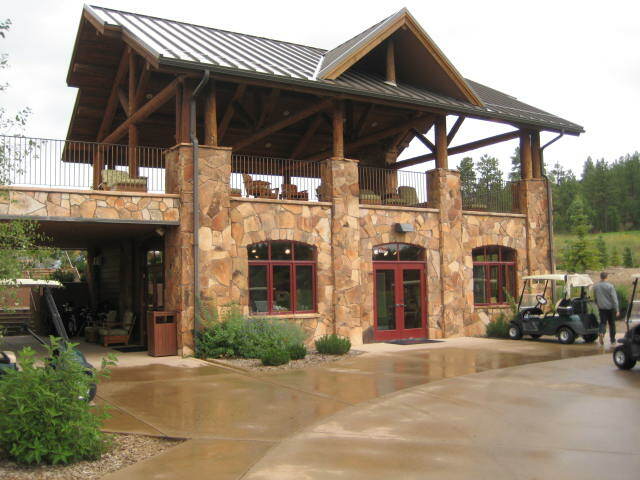 You might think I'll tell you that I've been a Realtor in Arizona since 1992. or that I've done hundreds transactions. 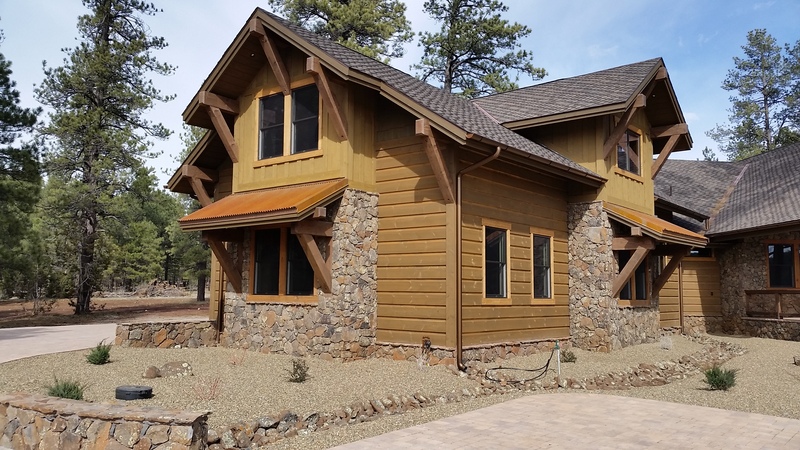 Or I'll list all my accomplishments - like top new home agent in Flagstaff and top 3 or 4 over the last couple of years. or how I was the host of Real Estate Talk Radio for many years. 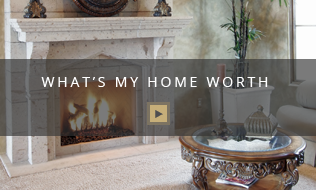 All exciting career accomplishments, but real estate is not about me - its about YOU! Here's the thing. Isn't it more important to know what you can expect when you work with me as your Realtor/builder advocate than what I have done? 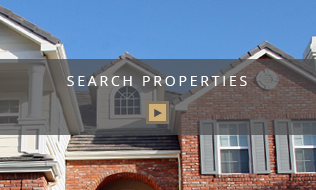 Prompt and responsive because in real estate, time IS of the essence - market time is acid to your homes listing. Strong combination of both professional and friendly. I treat you like family, and I'll always tell it like it is. Highly ethical, running my business with integrity, because it matters. So there it is. Like what you've read so far? Keep going! 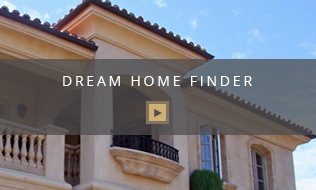 On my site I give you the ability to search for homes, research neighborhoods and connect. 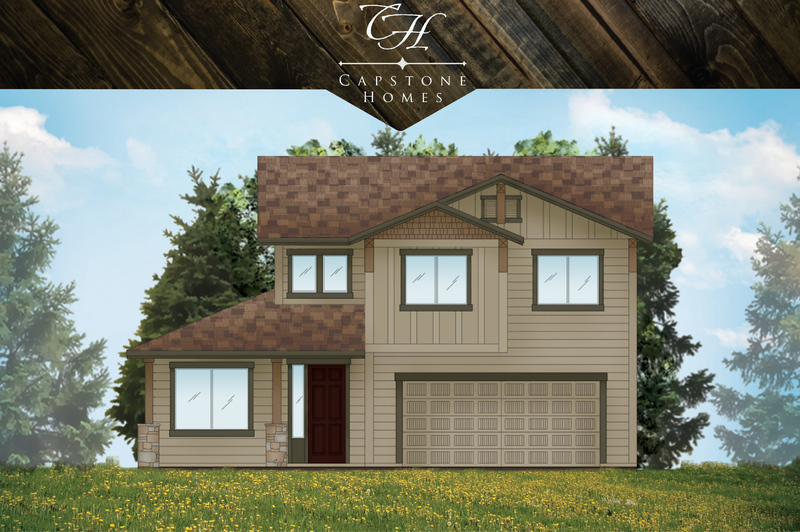 As an Associate Broker, CRS, GRN Designee for Capstone Homes Realty I'm looking forward to helping you find the right lot and build the right home that best says "you." 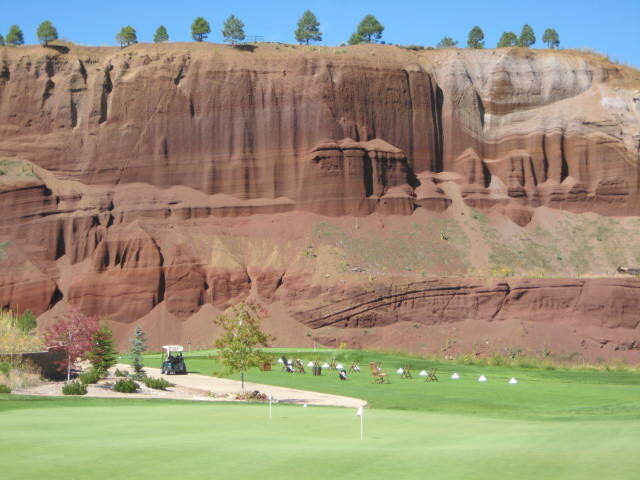 See you in Flagstaff soon! 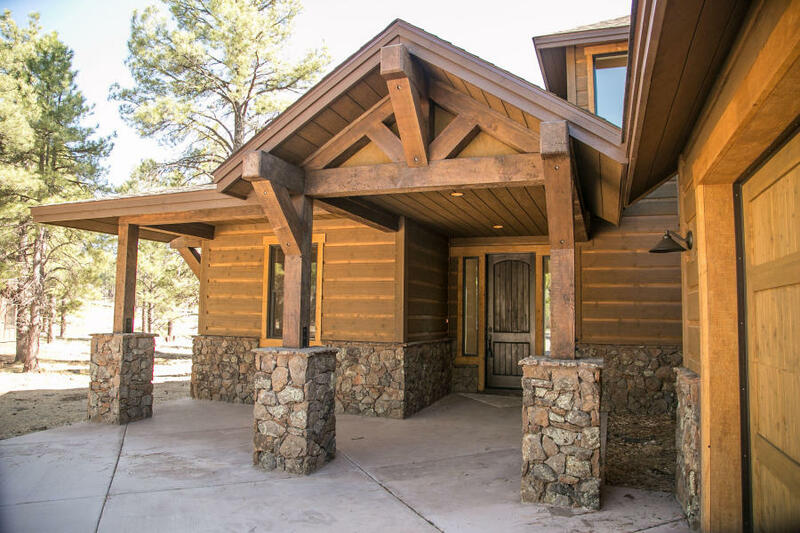 Stunning homes in Flagstaff, Arizona by Mark Tait, Capstone Homes. Starting in the mid $300,000. 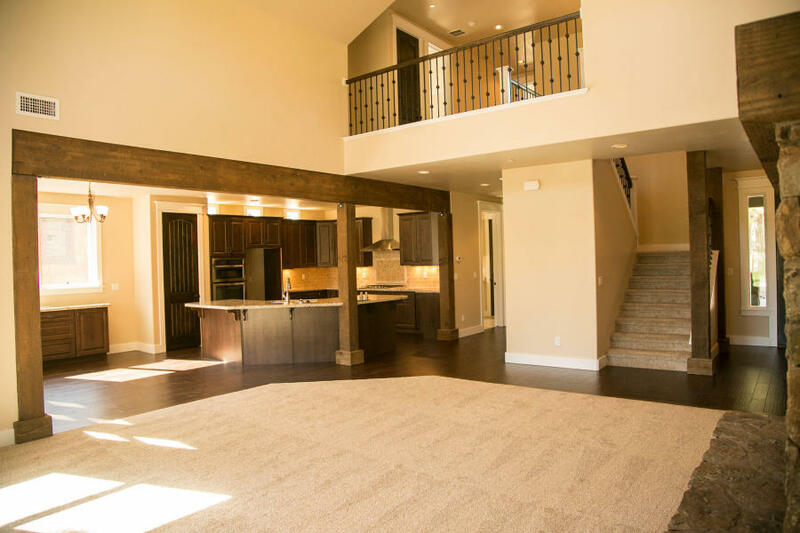 Click the link to down load prices and floor plans. 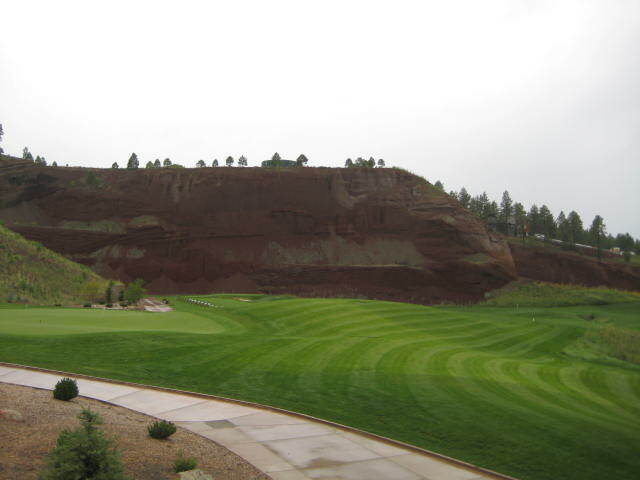 Have you already purchased your home site and now all you need is a builder? 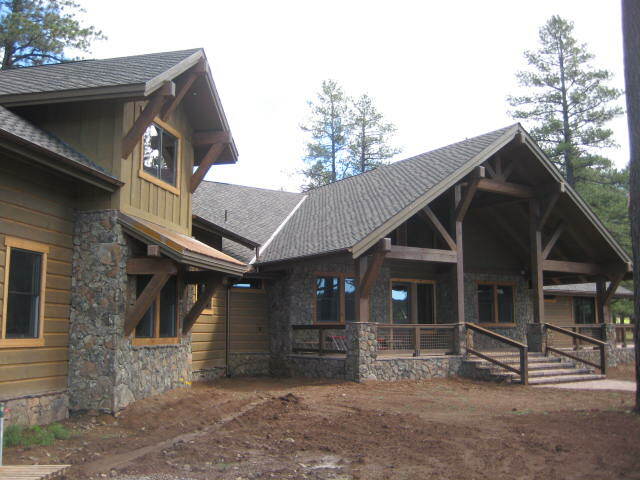 Look no further, we are a design/build company that can take your home concept to reality. 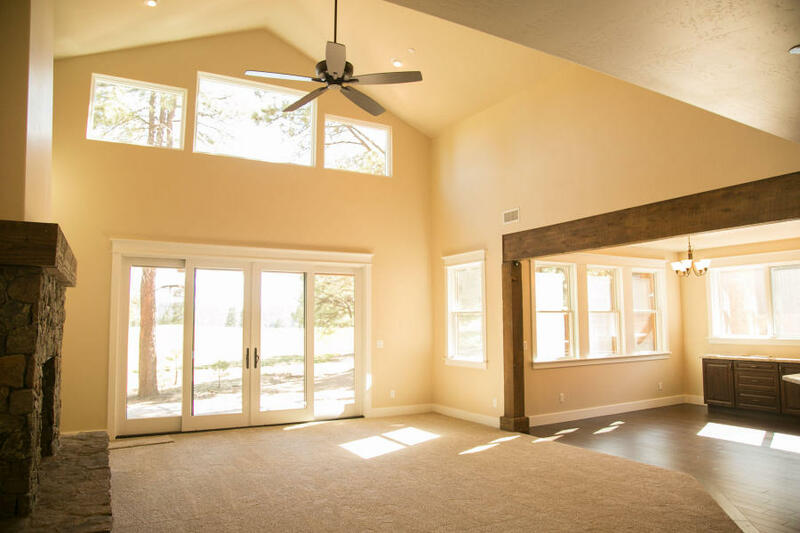 Bring in a floor plan sketched on a napkin or a plan you have seen on the internet and with the magic of Chief Architect a few tweaks your concept can become your home. In fact we will not only design your plan, we will price it for you too - gratis!. Like I said, turn-key.